If you’ve performed any kind of advertising using Facebook, you may have heard of or even used Facebook Pixel. This digital tool has been a part of Facebook for a few years now and has undergone several iterations. In February 2017, Facebook Pixel underwent its most recent revision. The Facebook Pixel is a piece of code that you place on your website, blog or e-commerce store to help you track, optimize and retarget your Facebook-specific audience. In essence, it’s a cookie that follows your audience around once they have visited your digital site and helps you learn about them. Prior to 2015, Facebook offered several different pixels, each one with a unique task of optimization or conversion or tracking. Then, as you can see below, those pixels were unified into one Facebook Pixel. Even better, the single Facebook Pixel was improved to include custom conversion and advanced matching. So, with just one Facebook Pixel, you get one unique code snippet that you can insert into your pages. Alternately, if you have an e-commerce store through Shopify, WooCommerce, WordPress, etc., you can just insert your FB Pixel ID number and not worry about adding code. If you’ve invested in Facebook Ads, it’s imperative that you take advantage of Facebook Pixel. 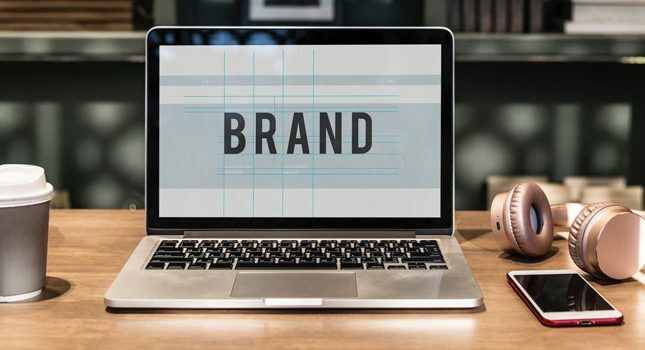 Not only does it help ensure you “get your money’s worth,” it also provides you with valuable data that you can use to grow your audience, increase conversions, and, in the long run, reduce your advertising spend. Once you set up Facebook Pixel, it’ll take a few hours to process. Eventually, you’ll receive an email that your snippet is ready. 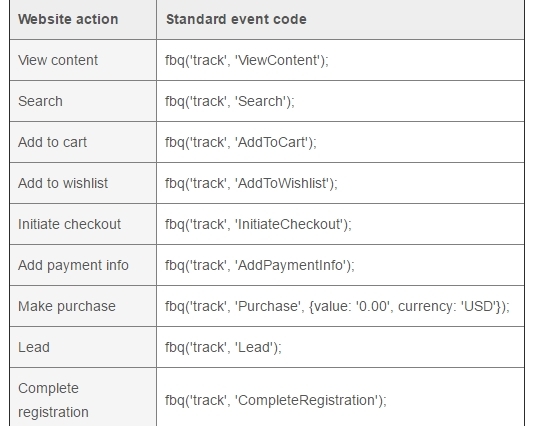 Incidentally, ‘AddToCart’ is just one of many conversion events that you can add. There are at least nine standard events you can add into your Facebook Pixel snippet. Once you have the code in place, just copy it from the Ads Manager area and paste it between the <head> tags of each web page you wish to track in this manner. Alternately, you can access your website template and install the code on the whole of your website. Facebook Pixel can be customized too so that you’re not stuck using just nine separate events. 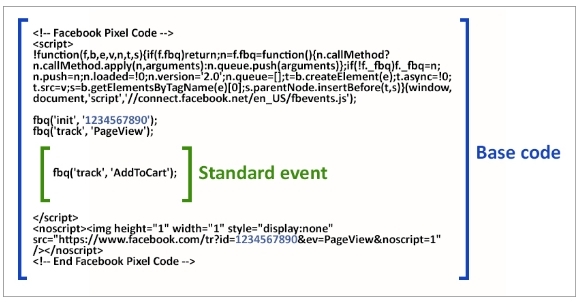 In the Facebook for Developers area, there are instructions on how to track very specific audience actions. For example, you might wish to retarget people who view a pair of shoes on your website with an ad showcasing those shoes at a 25% discount. Or you may wish to learn how much a particular video someone views on your website- and where that person next clicks or goes. 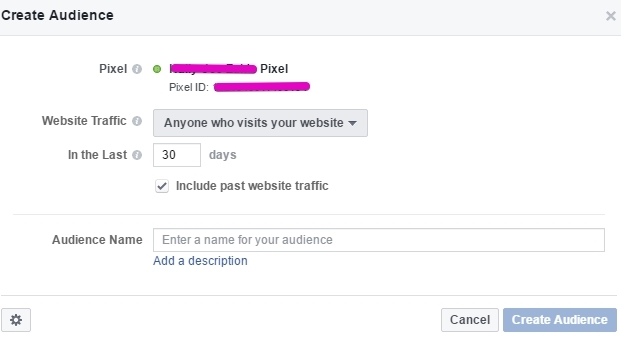 To set up custom events, you must first go to the Facebook Pixel link in Ads Manager and create a conversion event. There, you can select Track Custom Conversions. Within the Rule area, click and select Events. Here, you’ll be able to define which event you wish to track and towards which final goal. You can also designate a numeric value to your event; for example, maybe you wish to assign each successful purchase a dollar value of $5. If not, the default value is 0. Not only can you view your individual events via this platform, you can also track individual URLs and domains, and which devices are being used to complete your designated events. Track leads, purchases made, etc. via a specific ad using the Facebook Pixel. This is best performed using the custom conversions feature on the Ads Manager or Business Manager menu. Currently, you are allowed 40 custom conversions per account. You will need to create a dedicated landing page that visitors go to immediately after they take the desired action. You can view the results of your custom conversions within the campaign area of your Ads/Business Manager menu. You can also customize your columns so that they report how many leads, views, purchases, etc. your pixel produced. After you have run a few campaigns, you can use the data from those campaigns and scale your advertising. How do you start? Facebook asks what the objective of your ad campaign is when you are setting it up. 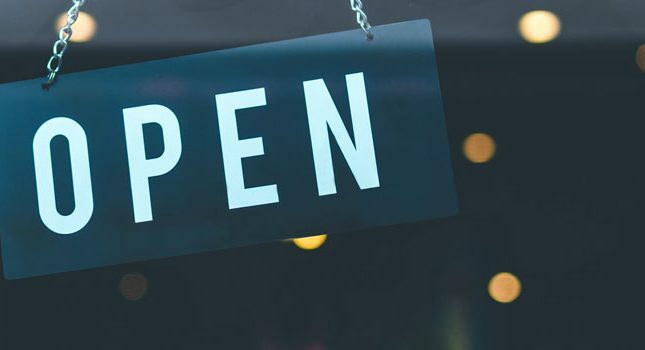 By selecting the Conversion button, you can direct Facebook to locate audience members who are like the ones that took specific actions on your website or sales page in the past, like viewing its content. Alternately, you can optimize current campaigns that have accumulated data in the past 14 days for current audiences. There are many ways you can segment your retargeted audience, including selecting people who have visited your website, visited only certain pages of your website, or who have not visited your website in a given amount of time. 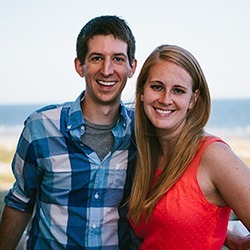 You can also pick out people who are in top percentiles of time spent on your website. With these retargeted audience members, you may want to offer sale prices or discounts to enable their conversion. As you can see, the Facebook Pixel is a very powerful tool that will complement your Facebook ads and make them incredibly effective. 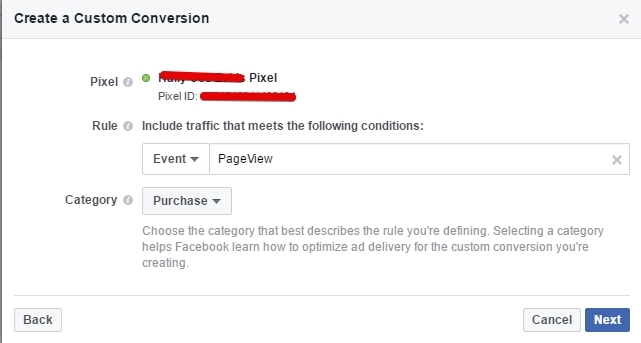 Do you have a story on how you successfully used the Facebook Pixel for conversion, tracking or optimization? Please leave a comment below. I have a good deal of experience with FB ads but am not sure what you meant here.